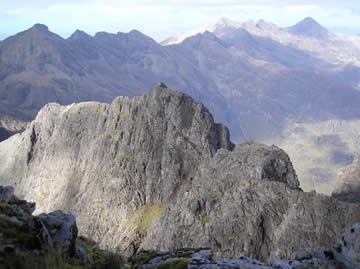 The Isle of Skye itself offers a wealth of coastal, fell and mountain walking, with the Cuillin Mountains being the hardest and most Alpine mountain range in the whole of Britain. 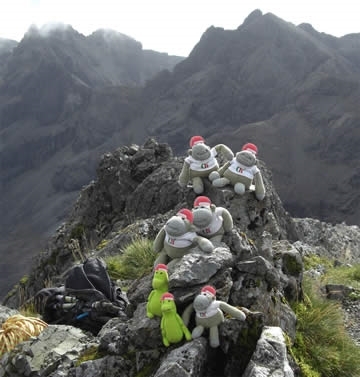 It also contains some of the most difficult Munros. George Yeomans – mountain leading and bushcraft/survival instruction – is built upon over forty years of mountaineering and wildlife watching experience in the United Kingdom and abroad. 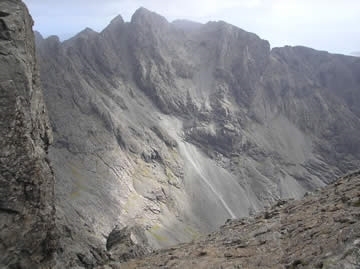 Since 1995 he has concentrated on the Cuillin Mountains on the Isle of Skye which has enabled this local Cuillin Munro specialist to build up an intimate knowledge of these difficult Scottish Munros and classic scrambling routes. Couple this with a keen interest in natural history and his knowledge and skills as a qualified Bushcraft & Survival Instructor and we hope to expand and enhance your mountain/island days.